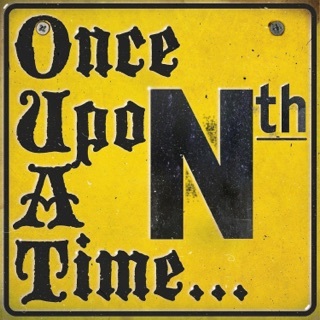 A married couple from SoCal discuss and review ABC TV's Once Upon a Time. 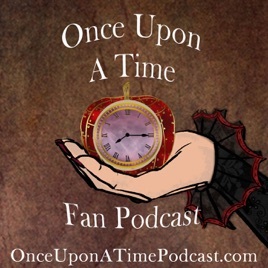 Listen and send in your feedback as we enjoy Once Upon a Time together. 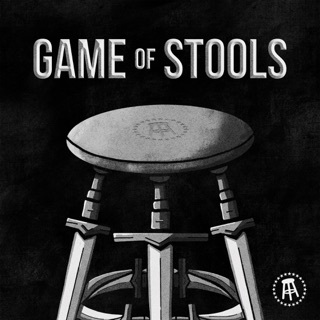 This is a different type of podcast. 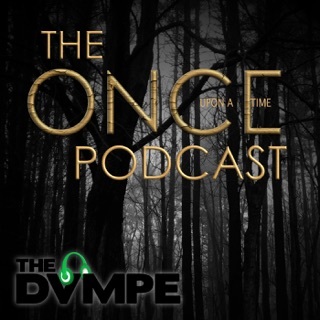 We explore the magic of the episodes with an eye on relatable themes, connections within the show and to other classic stories and films. 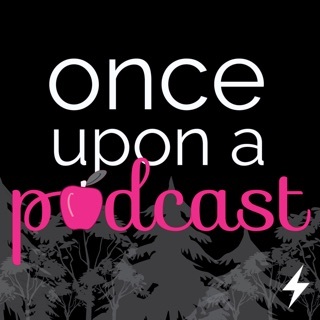 Once Upon a Time Fan Podcast | Reviews | Analysis | Discussion Jeff Roney and Colleen Roney, Once Upon a Time Reviewers, Hosts. 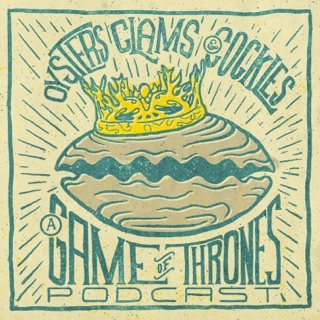 A great podcast for a fantastic show! 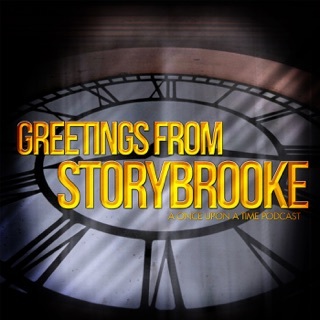 With a show so steeped in storytelling, the Once fandom has such a level of enthusiasm and creativity. Unfortunately, as with many other shows, rampant negativity also plagues the fanbase. 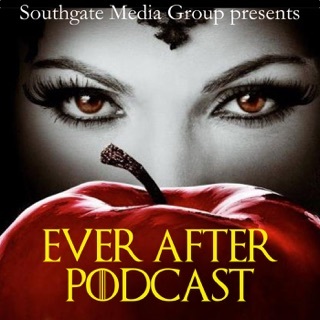 Thankfully with this podcast you get two of the most reasonable fans ever- Jeff and Colleen. 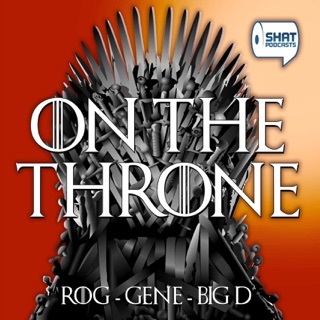 Each episode has them giving their opinions and possible ways the show may go, but they also give voice to the ideas that listeners send in! 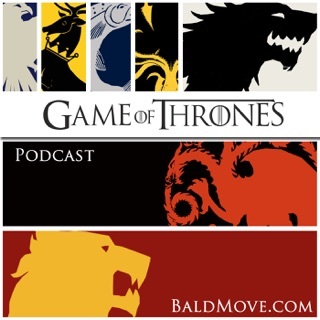 One of my favorite parts of the Main Show is listening to their de facto third member, Brad, speculate. I love how both Jeff and Colleen try to keep an open mind, even if they don’t like a particular story line or arc. This is especially important for me, as my own thoughts tend to evolve as I get new information or as time passes. I really enjoy having Jeff and Colleen join me on my commutes! 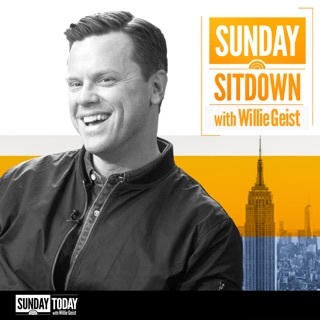 The hosts are very good at picking up details such as Disney Easter eggs through out the show and comparing scenes with other scenes from past episodes where the show is referencing itself. However neither of these mean the script or the story are quality and I think these two are afraid to be honest and critique anything. 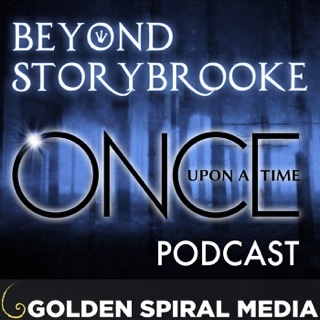 I love OUAT and am not suggesting bashing anything, but I prefer to listen to a show where I feel the hosts are more honest and free and don't feel obligated to cheerlead. 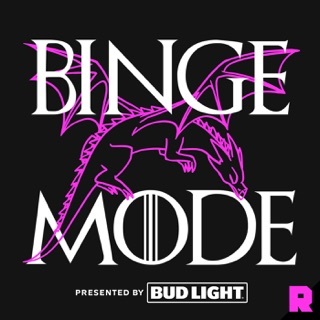 Perhaps they genuinely don't have any issues with the season, but the tone has taken quite a change in my opinion and I think fans should be vocal about what they think is working and what isn't.